Tags: Assets School, Blocks, Duckworth, Play | Permalink. In common conception, the work of art is often identified with the building, book, painting, or statue in its existence apart from human experience. Since the actual work of art is what the product does with and in experience, the result is not favorable to understanding. – John Dewey, Art as Experience (1934). 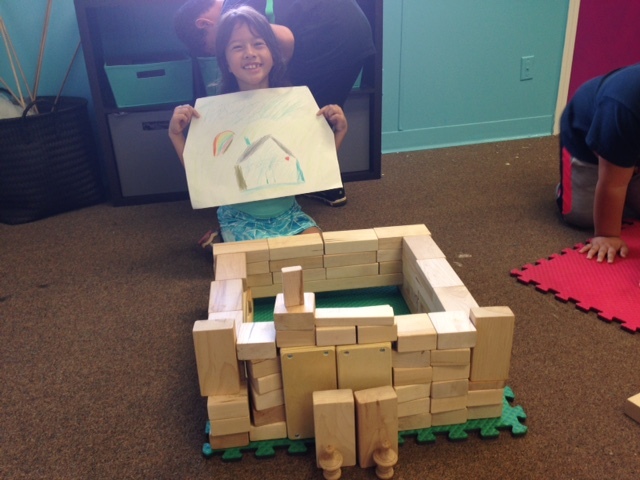 Tags: Art, Assets School, Blocks, Enrichment, John Dewey, Project Based Learning | Permalink. Tags: Assets School, Drama, Gratitude, Play, Thanksgiving | Permalink. A lot of exciting activity has occurred since our last update. How’s the “Phase 0” construction going? Tags: Assets School, Construction, K-4 Village | Permalink. Tags: Assets School, Parents, Vegas | Permalink.